Link Sywalker. Another texture hack from ghosteo.net. 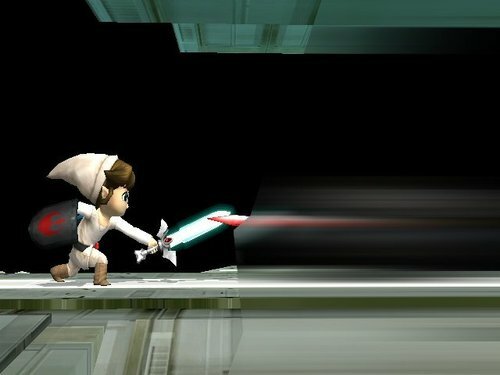 Wallpaper and background images in the Super Smash Bros. Brawl club tagged: super smash bros. brawl ghosteo.net texture hack toon link luke skywalker.